Some time ago our family owned a decade old second-hand maroon-colored SUV. Due to how old it was, parts of it frequently break down. Problems often start with something minor, like how the air conditioning isn’t as cool as it should be, or the automatic lock doesn’t respond as fast. When we go and get it repaired at the nearest auto repair shops, the problem gets fixed… for a while. After a few days or weeks, bigger and bigger problems occur like the air conditioning or automatic locks failing completely, and the engines failing to start. By then we return to the auto shop and pay for repairs and new parts which work for a week, and then OTHER parts of the car start failing after a while. Mistakes and bad luck does happen, but sometimes the problems aren’t caused by those. 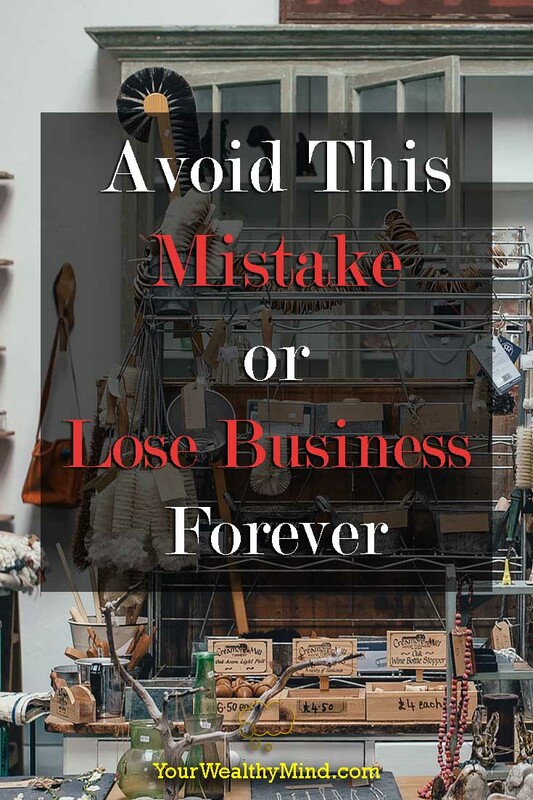 This is the biggest mistake that you have to avoid if you don’t want to keep losing customers and eventually lose business (or lose your career). So why did the car keep breaking down even though we keep trying to get it repaired? There’s a Filipino term for the likely cause of that problem, and we call it “kinakahoy” (lit. “to make wood”). In English, it means sabotage. Yes, in the Philippines, it’s well known that while fixing broken cars, some unscrupulous auto shop mechanics intentionally break other parts hoping that you’d keep returning to pay for more repairs. Another example is that in our area, a vulcanizing shop allegedly puts screws on the road in an attempt to puncture tires. We’ve been the victim of that, but the screw didn’t puncture the tire completely and it was just stuck there. In any case, the repairs for the old SUV kept getting more and more expensive. What solution did we find? Did we keep searching, hoping to find an honest auto-shop? No. With how much the repairs and new parts cost, it was almost as expensive as buying a new car. That’s why we sold the SUV to someone who knows how to do their own repairs and we bought a brand new budget model car that suited our needs. In Start with Why: How Great Leaders Inspire Everyone to Take Action, the author Simon Sinek talked about how Sam Walton started WalMart to serve the people. When Sam died and he passed it on the next generation, the brand started to decline. The scandals and problems that plagued it allegedly stemmed from the focus on chasing profits instead of the original mission. Think about this. If auto mechanics are there to fix broken cars, why do unscrupulous mechanics sabotage them? So the victims keep coming back for repairs. They cheat to get money. That’s similar to businesses selling worthless imitation products, restaurants who trying to cut costs by using cheaper and worse ingredients, and lazy employees who do the terrible or subpar work but still collect the same paycheck every month. Instead of doing what they should to earn cash, they simply cheat to get more money. 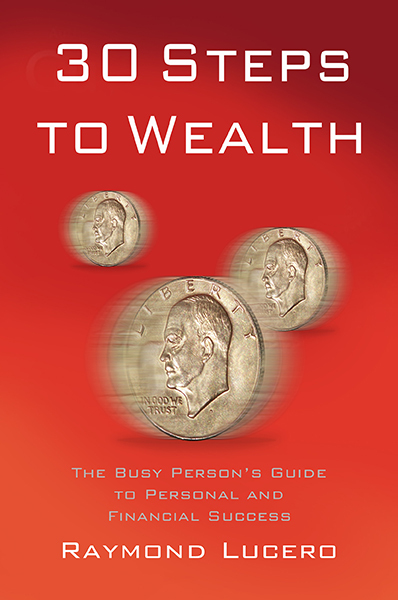 Money or wealth is earned by creating value, such as by doing good work in order to fulfill a need. Employees are paid because they do work that employers need done, doctors are paid because they heal people, and businesses are paid because they create things or provide services that people want or need. Why should those who DON’T do that as well as they should deserve wealth? While people and businesses that cheat may get paid in the short term, the income eventually decreases or dries up as the reason why they’re paid is simply no longer there. The cheating businesses soon fail, and the lazy employees are usually the first to be laid off. Do your job or business well. Do NOT make the mistake of compromising quality and integrity in order to increase profits.